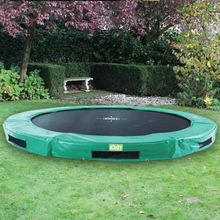 Win a 12ft EXIT Twist Trampoline Worth £274.99 to Review! EXIT Toys have launched their latest range of Twist Trampolines here in the UK. We're looking for one lucky blogger to win and review one of their latest Trampolines. A conspicuous trampoline in the garden? Who wouldn't want that? 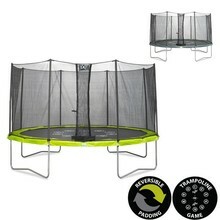 Not everyone wants a 6.5 foot tall trampoline towering over everything, particularly if your garden is short of space. 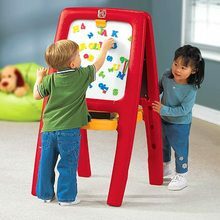 Unleash those inner artists with the Step2 Easel For Two Red! We are giving one lucky person the chance to win one of these great art easels worth £49.99.